Trained as a photographer, Whitney Sherman has worked as an advertising art director, publications designer, and VP/Creative Director. As an educator, she was the undergraduate chair of illustration for ten years at MICA where she developed entrepreneurial coursework and interdisciplinary programming. 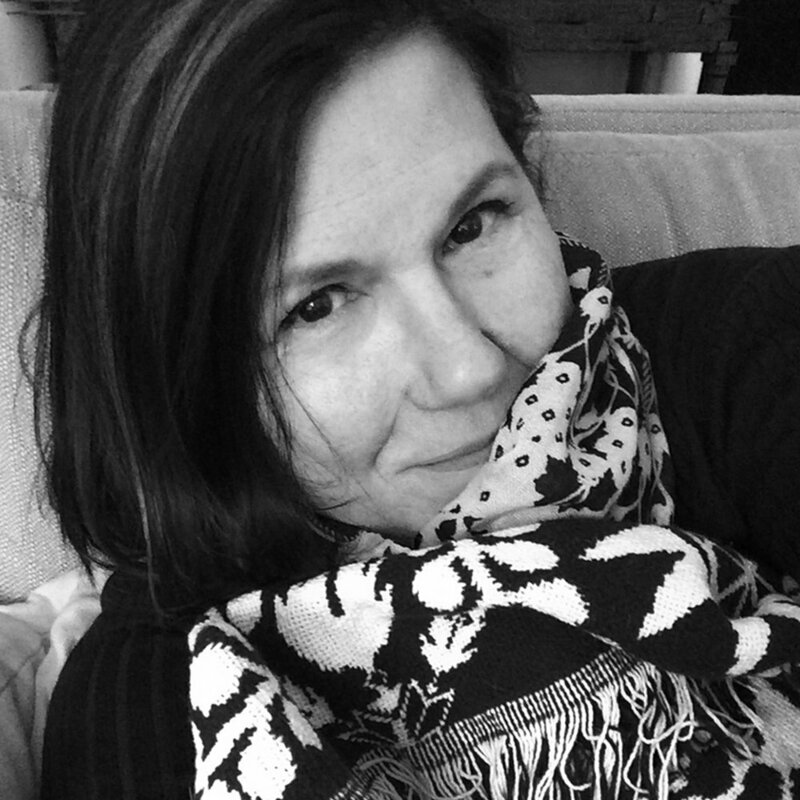 In 2010, she founded the MFA in Illustration Practice where she is the program director and teaches MFA Thesis. She is also co-director of Dolphin Press & Print at MICA, and proprietor of Whitney Sherman Illustration studio, and of Pbody Dsign producing limited edition illustrated homewares. Her award-winning illustrations have been recognized in annuals from the Society of Illustrators, NY; American Illustration; Communication Arts; Print Regional Design; Print Casebooks and others. She has exhibited widely. Her Breast Cancer Research Stamp is the first semi-postal stamp and the longest running USPS issue in history raising over $83 million for research so far. Sherman is associate editor and contributing author of the History of Illustration, and the author of Playing with Sketches, a book of 50 exercises that redefine the idea of drawing, which has been translated into Chinese, Korean, German and Russian. She conducts lectures and workshops internationally based on her book. You can follow Whitney on Instagram at @whitneysherman and @pbodydsign. Change is nature, it’s inevitable. When it comes your way, do you resist or adapt? In our final chapter, we explore technology’s effects on illustration, art education, and creative careers.